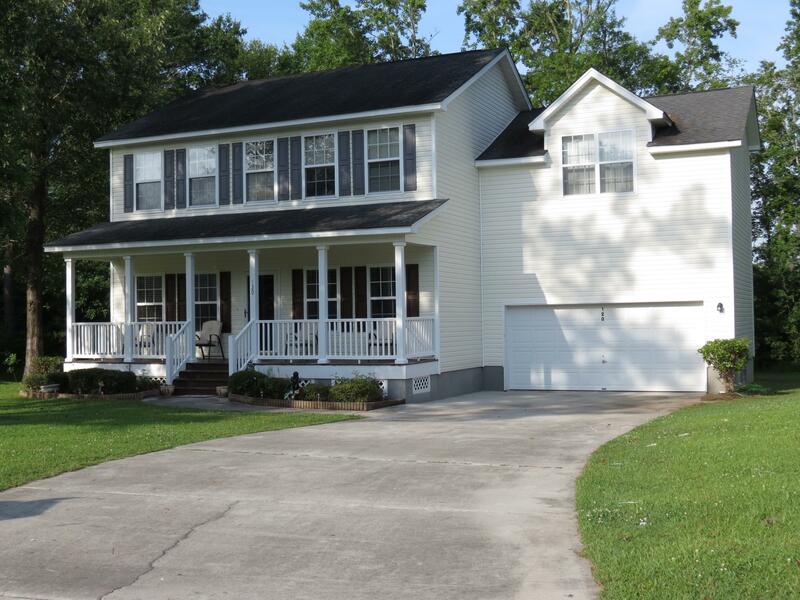 Set back off the road with an extra long driveway is 1001 Steeplechase Lane. 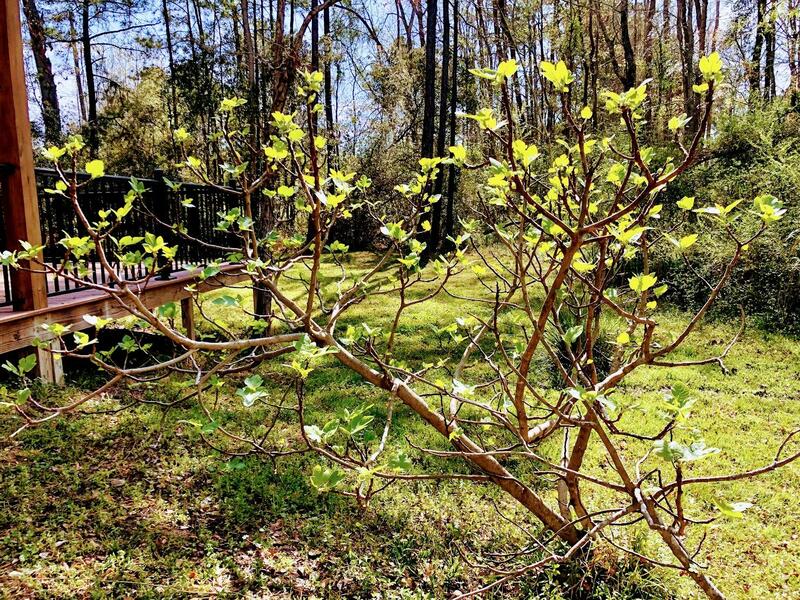 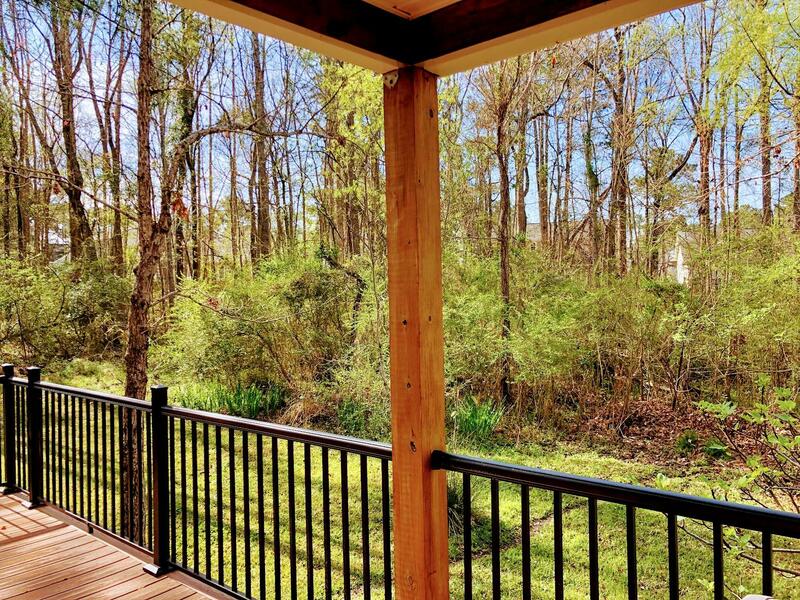 Surrounded by lush landscaping, this home offers more privacy than most. 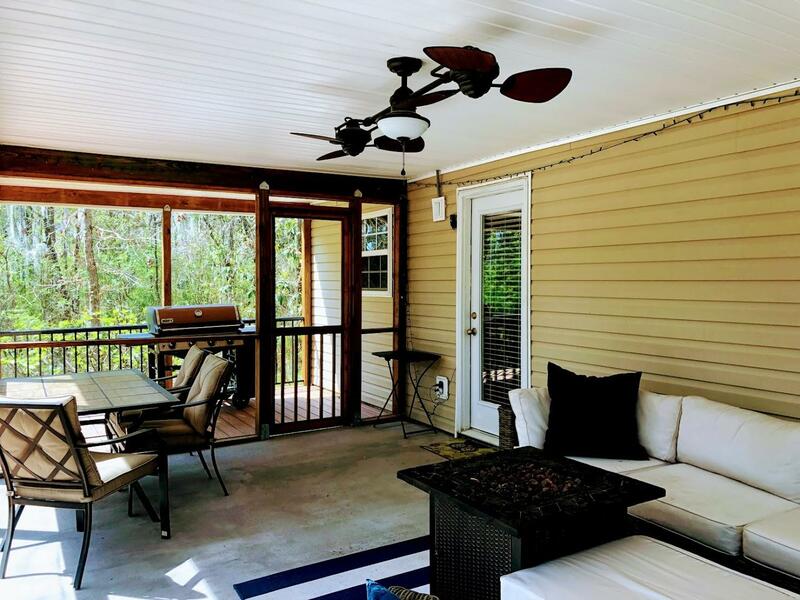 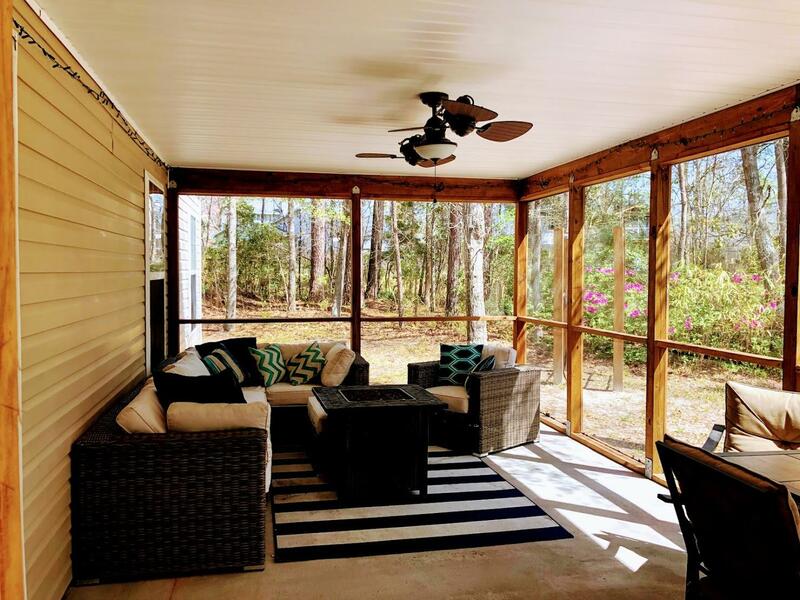 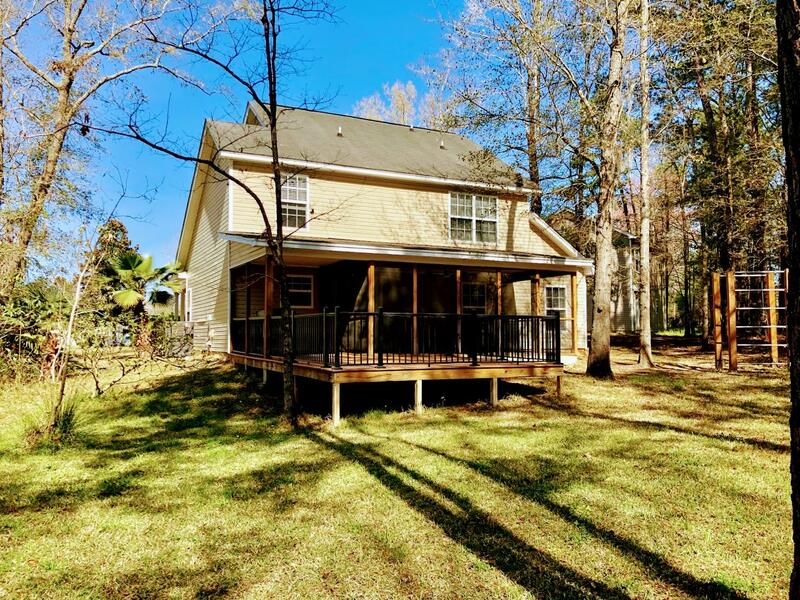 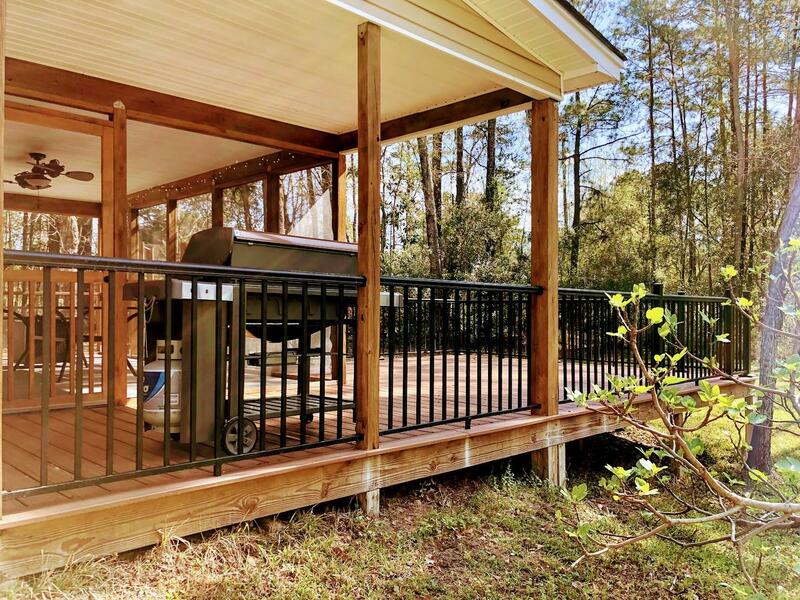 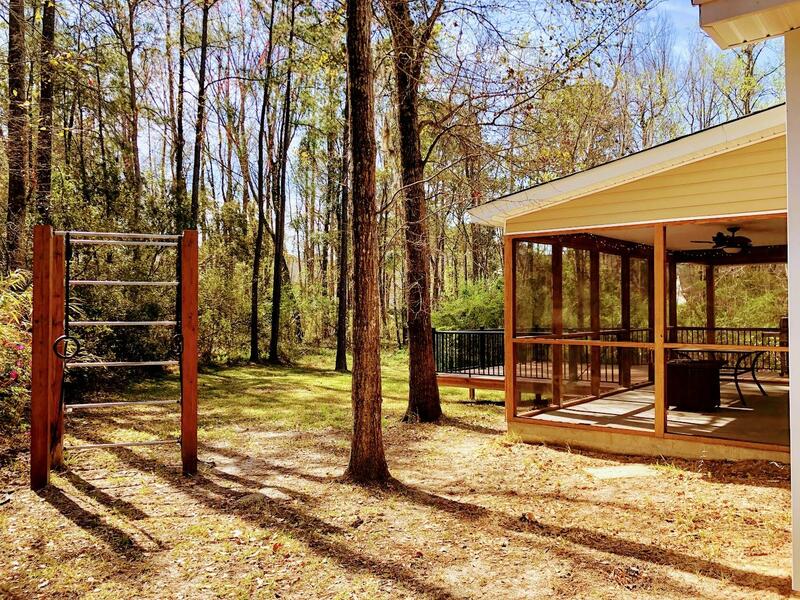 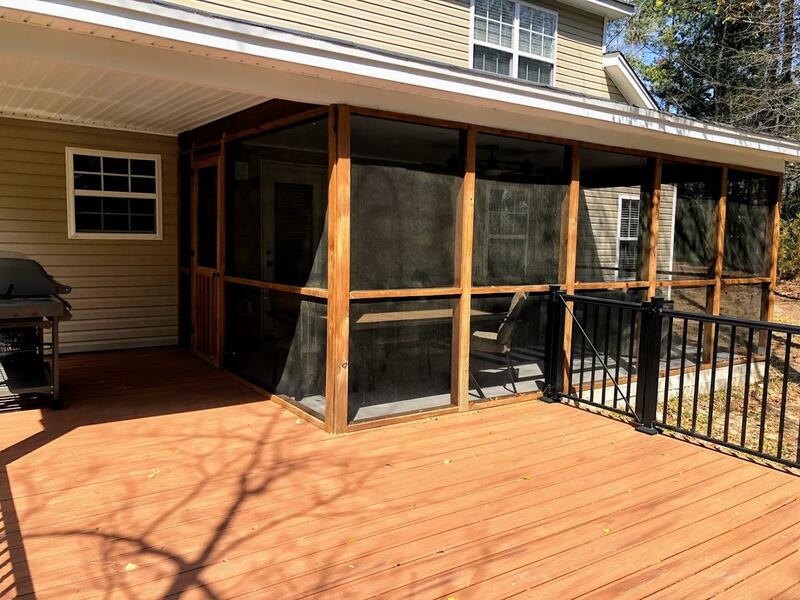 Whether it is spending time on the front porch, in the extra large screened porch or on the custom Trex deck, you and your guests will enjoy your time in these spaces.The interior boasts an open floorplan with a generously sized living room, kitchen and eat-in area between. 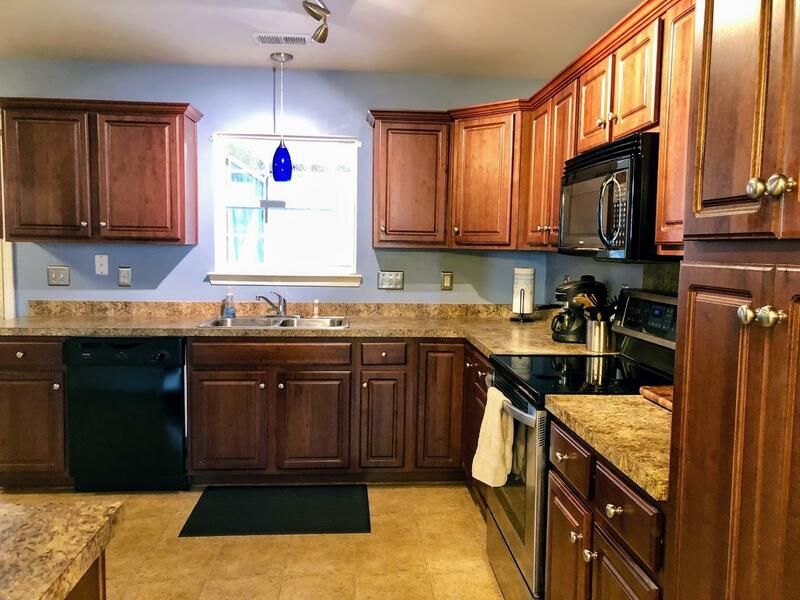 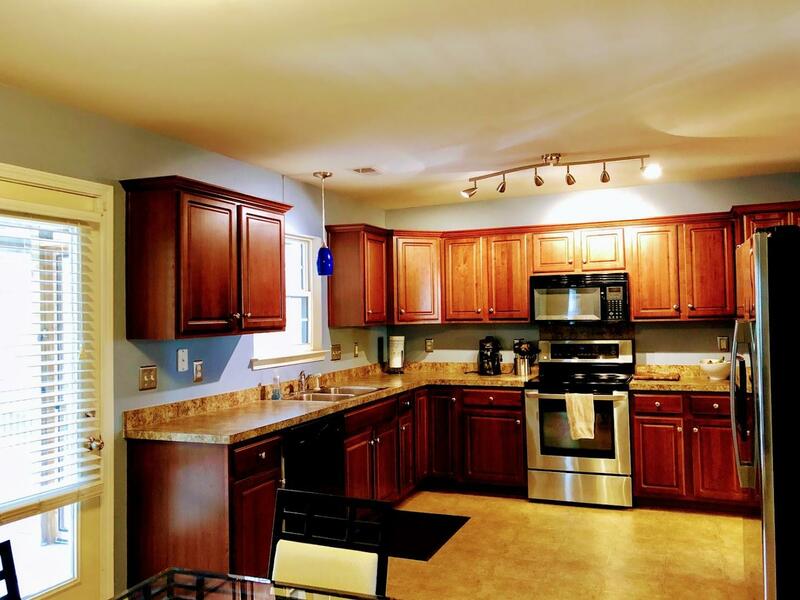 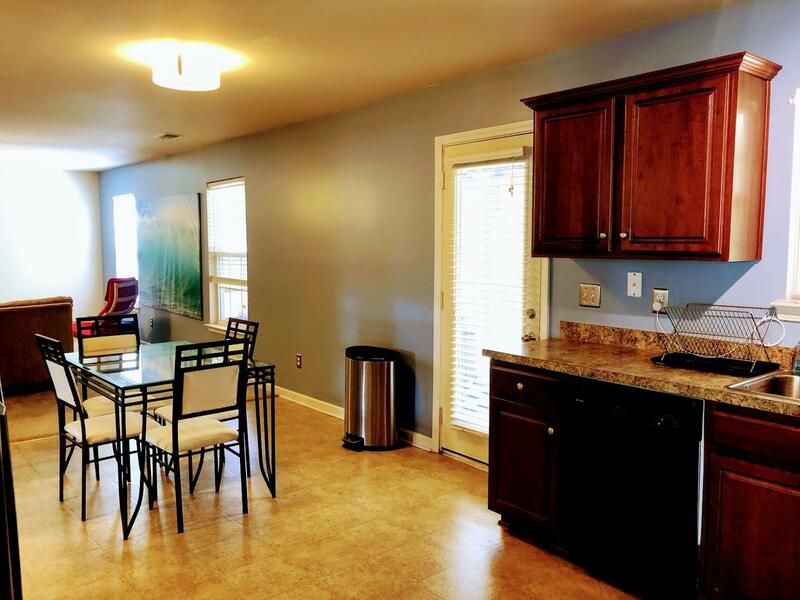 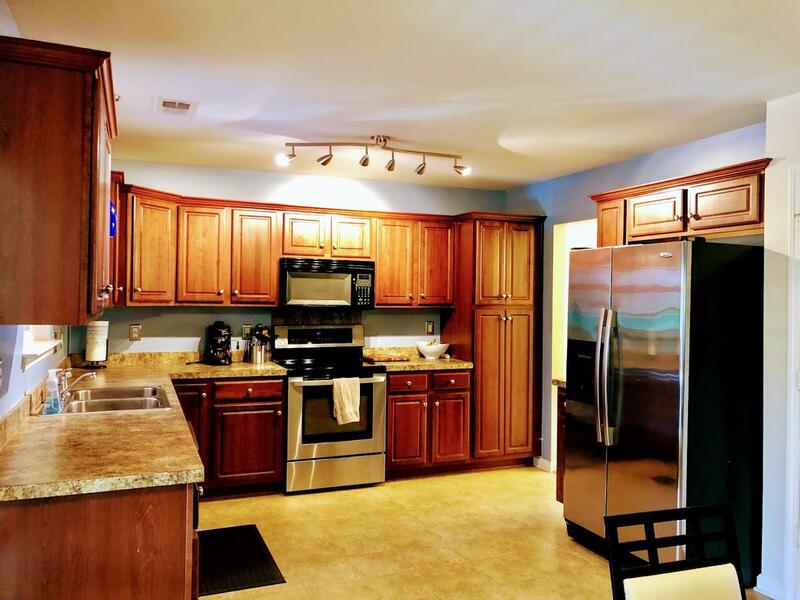 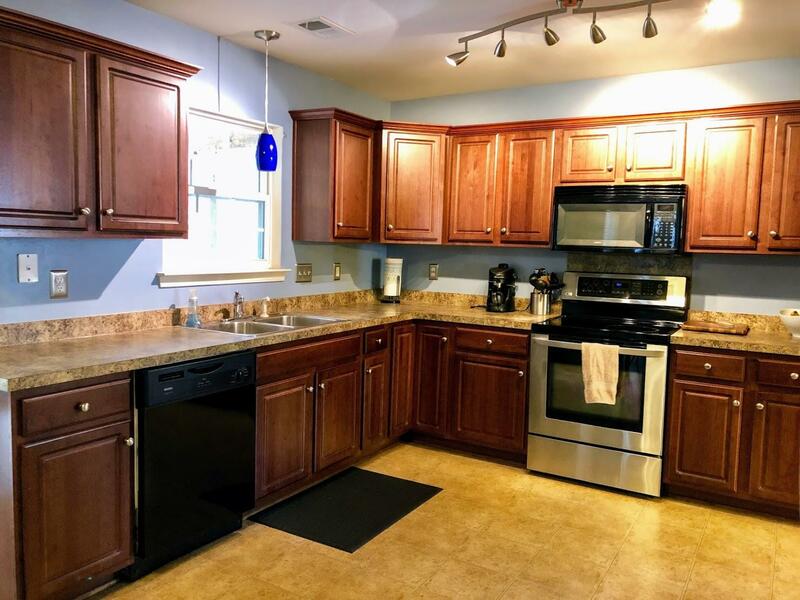 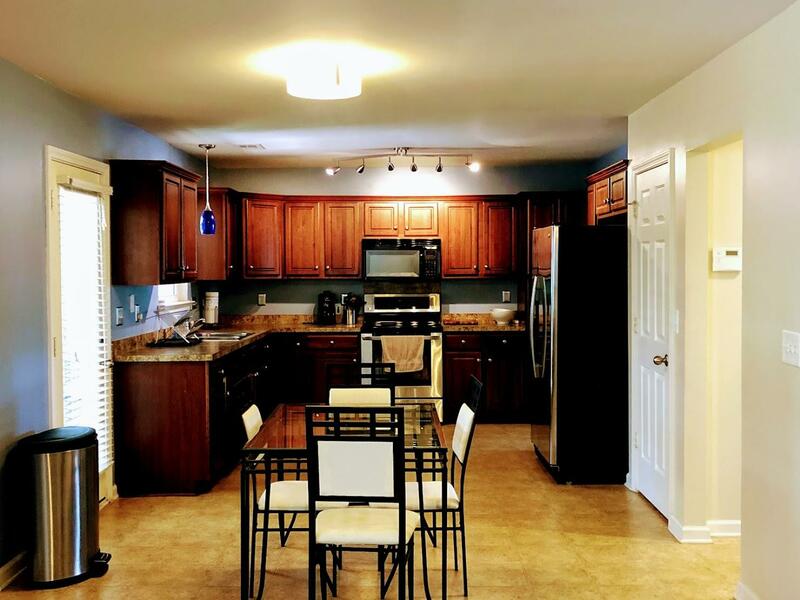 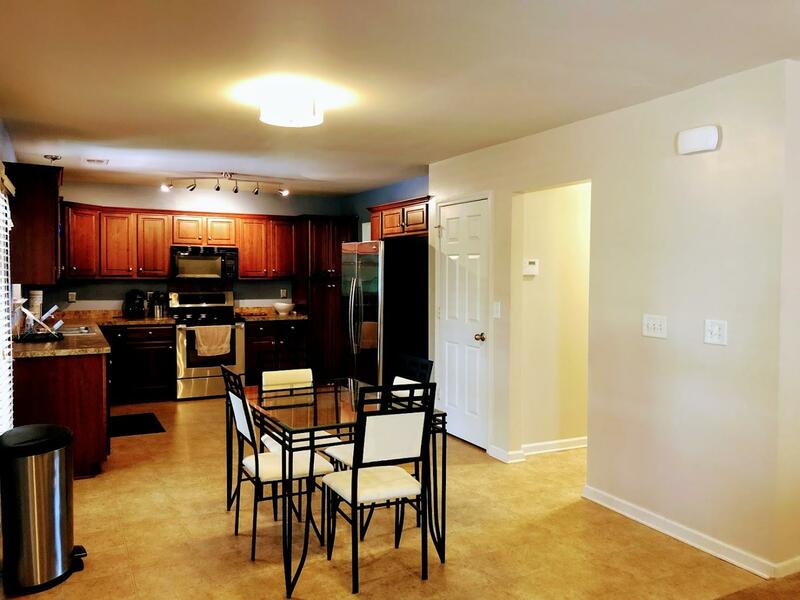 This home's kitchen has a number of cabinets, lots of counter space and stainless appliances. 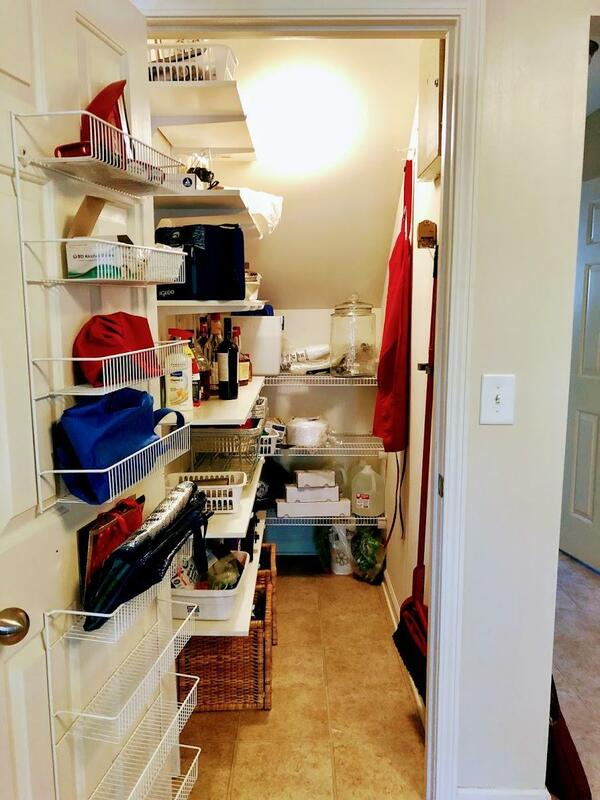 Don't miss taking a peek at the pantry storage as well. 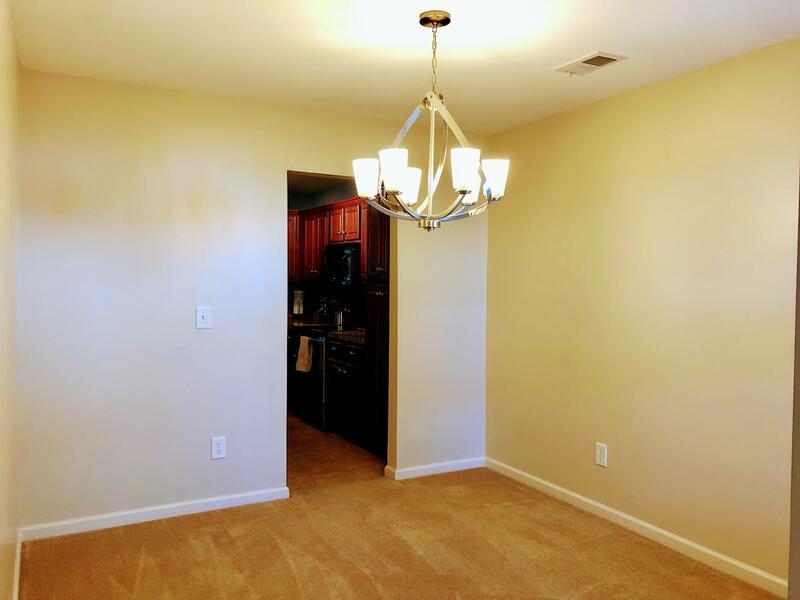 If you are looking for a formal dining space, we have that too. 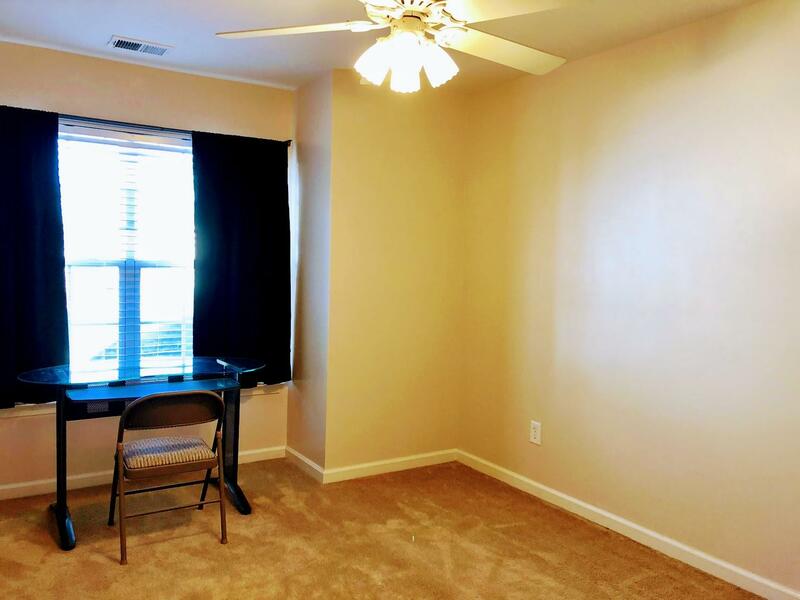 Note: this room would also make a great home office. 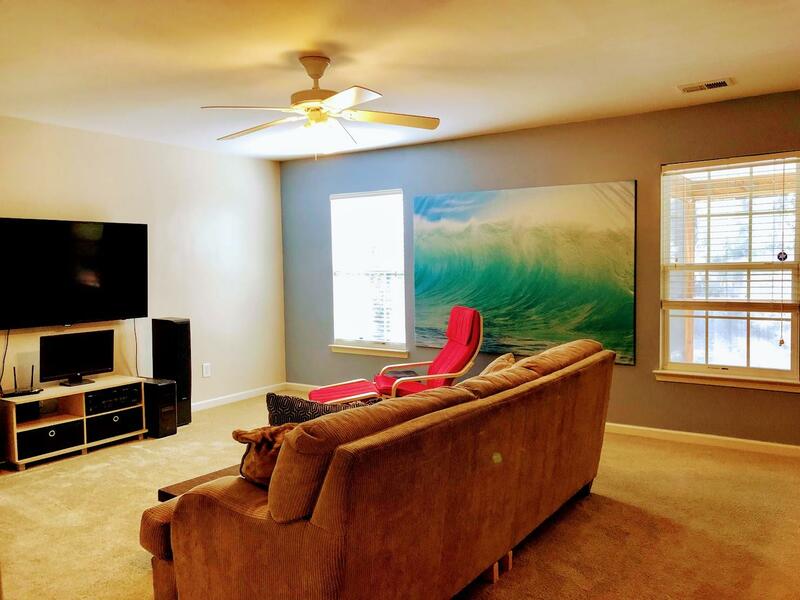 Off the living room is a flex space, not counted in the square footage. 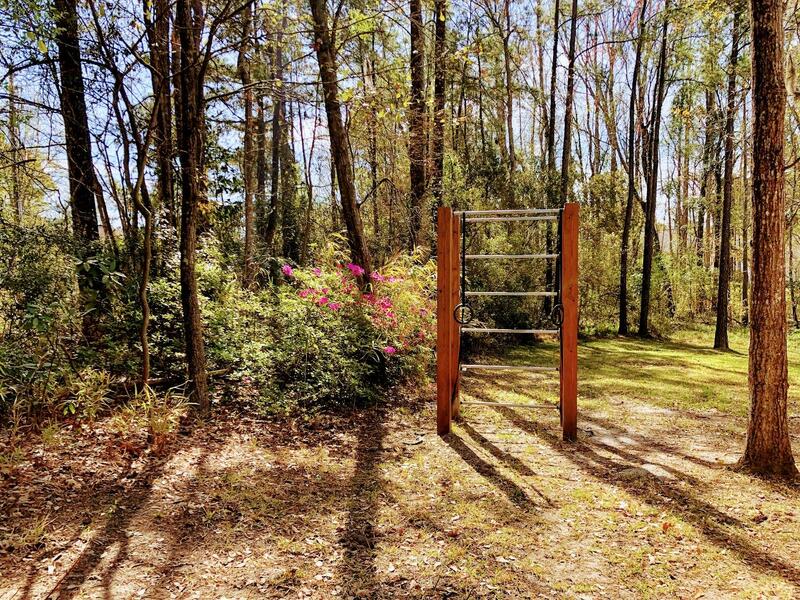 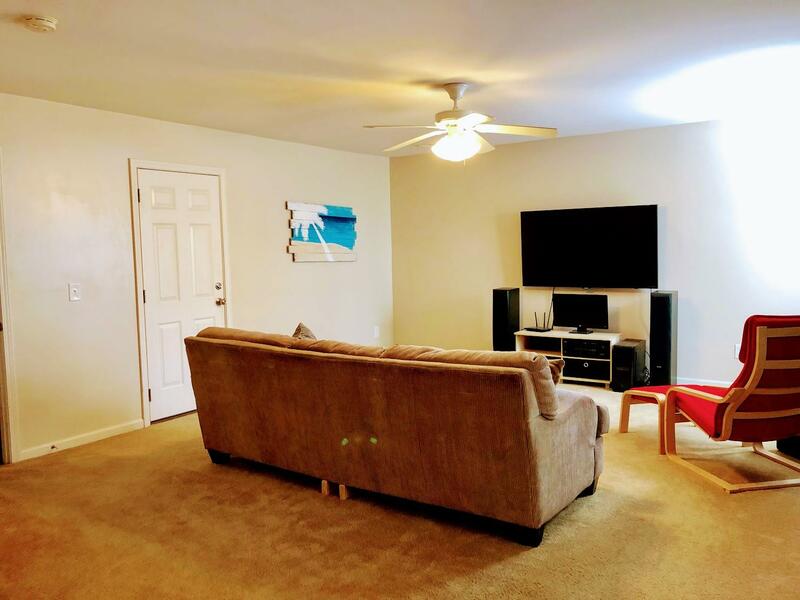 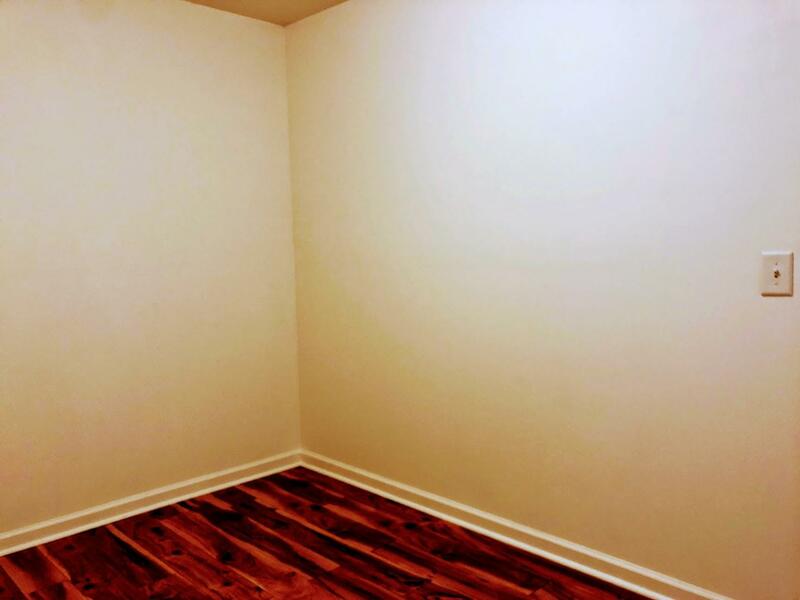 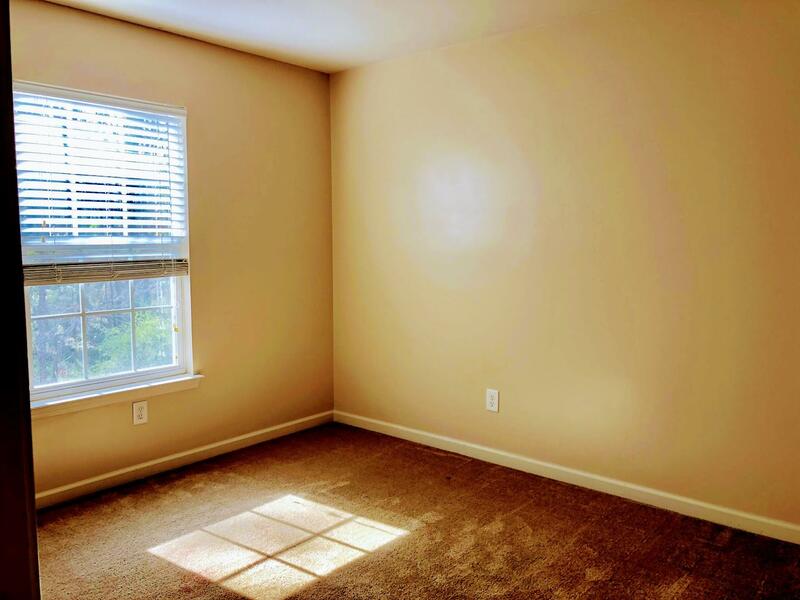 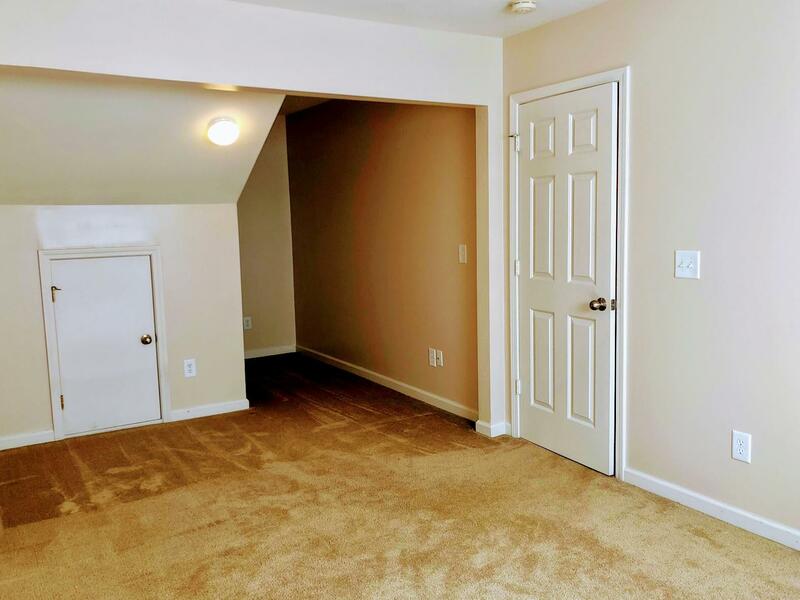 This space would be ideal for an exercise area or playroom. 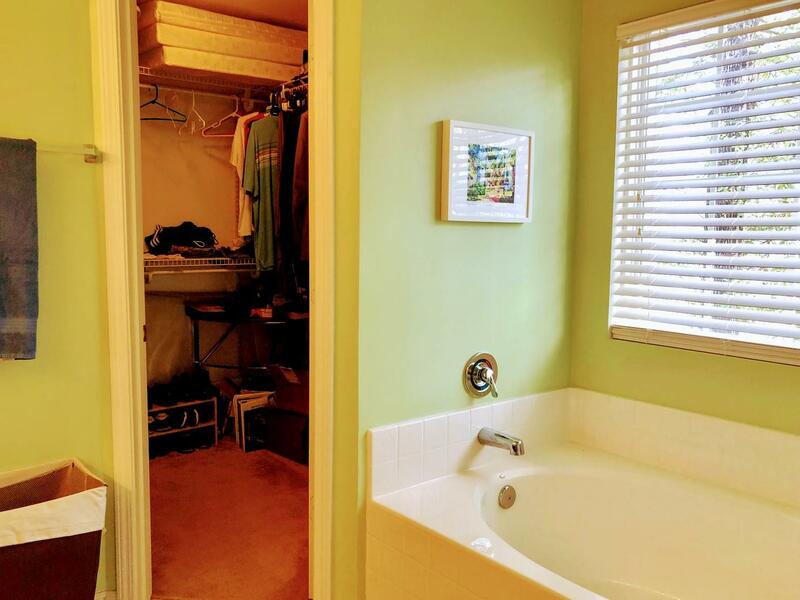 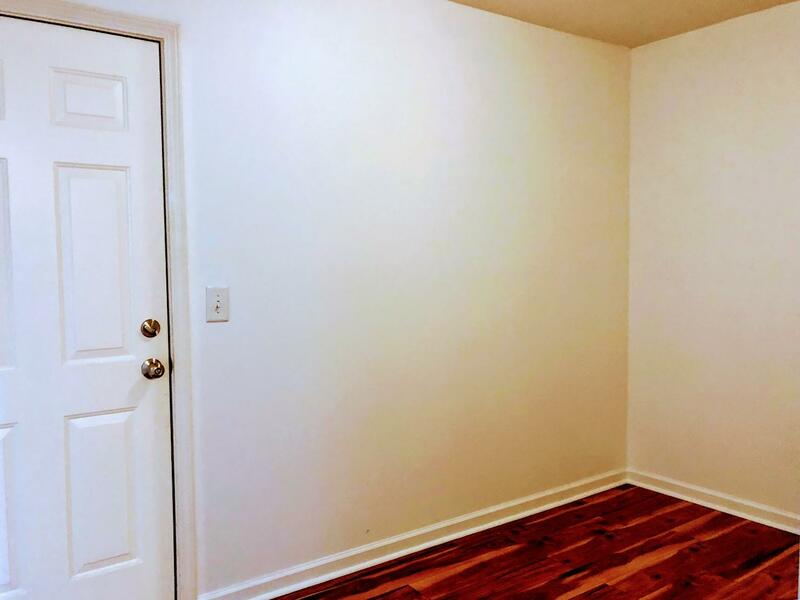 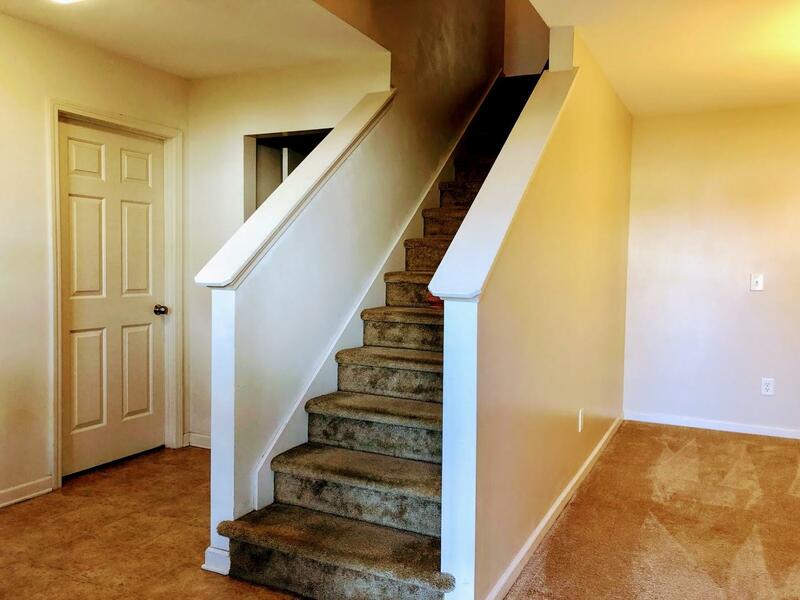 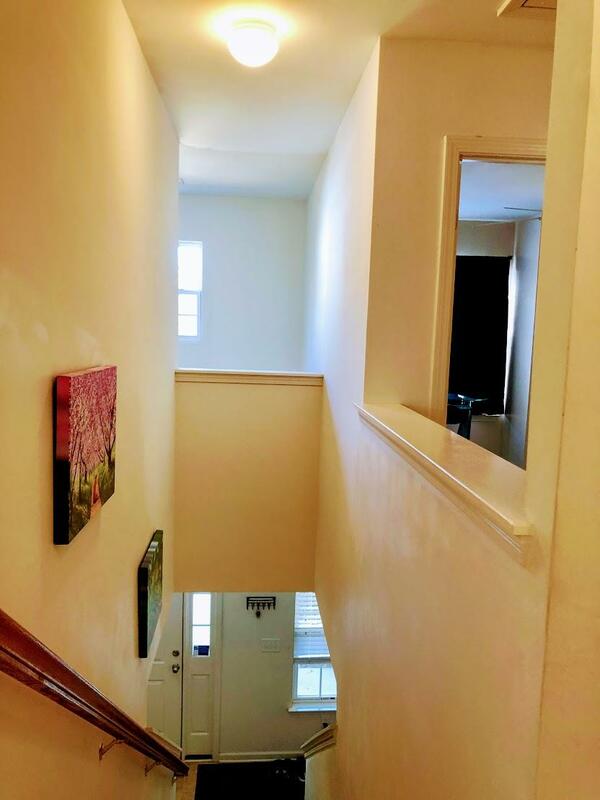 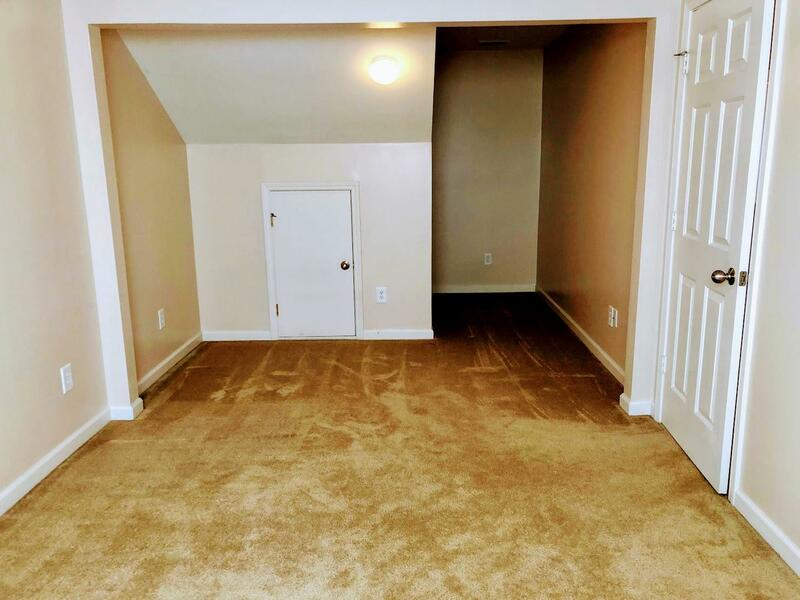 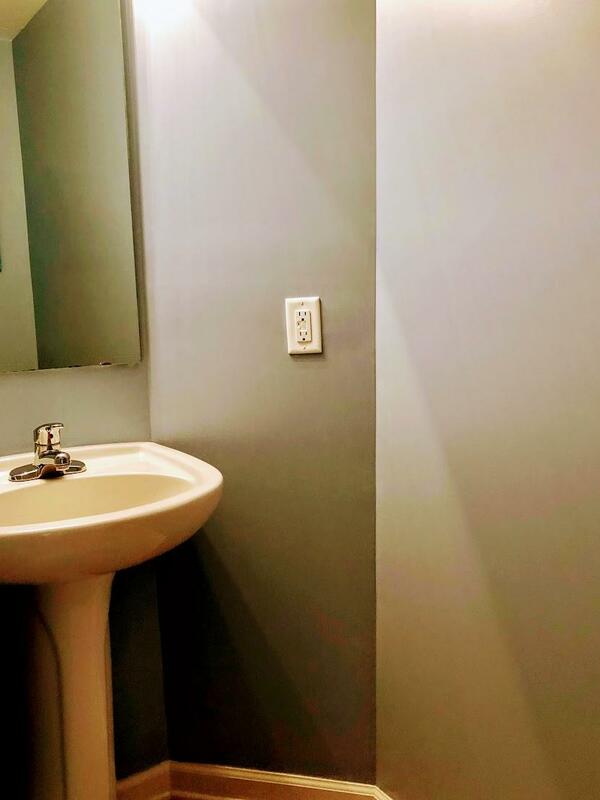 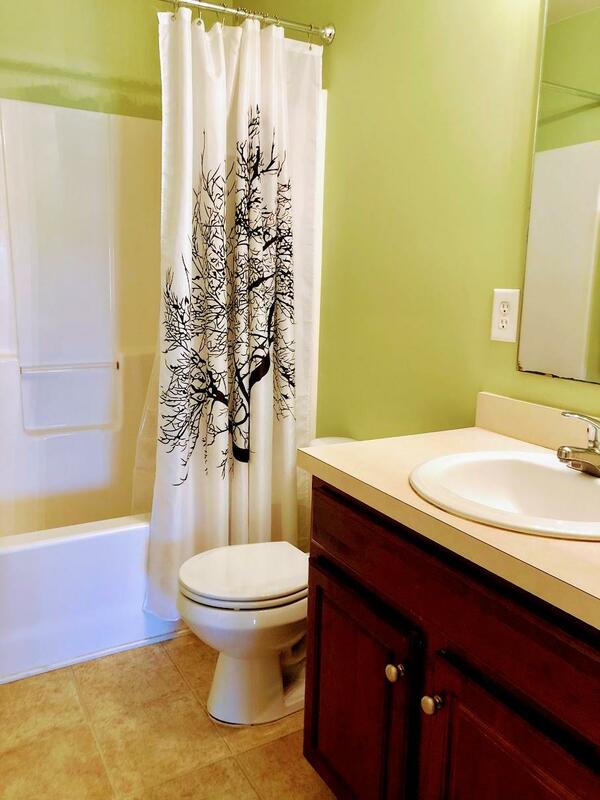 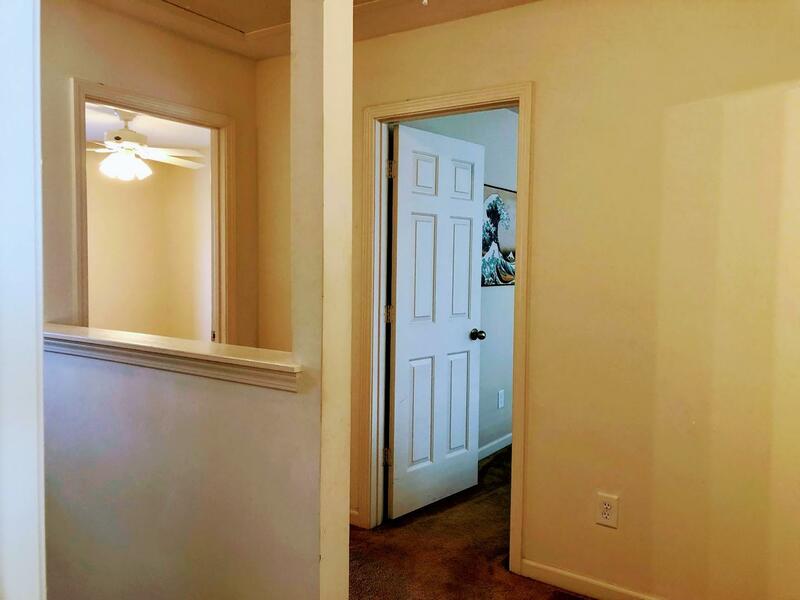 There is also a 1/2 bath off the foyer for your guests. 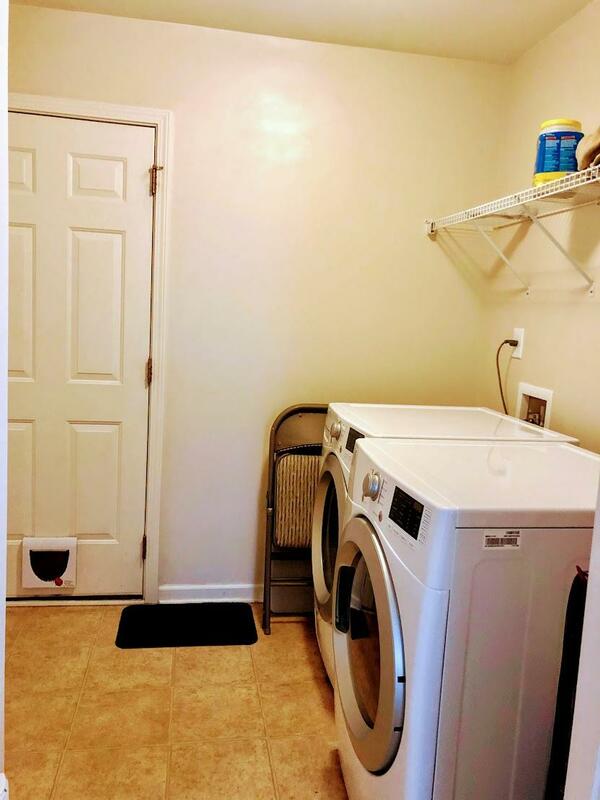 Rounding out the first floor is a laundry room which includes a washer and dryer. 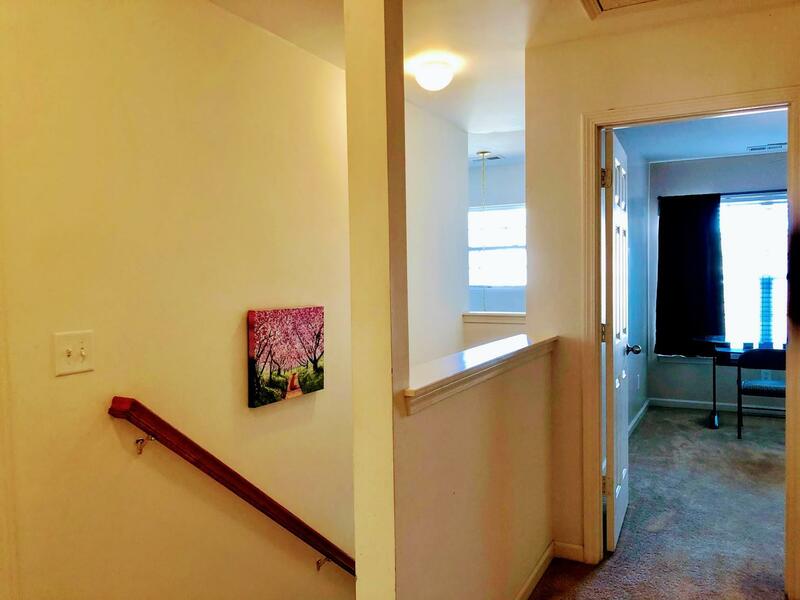 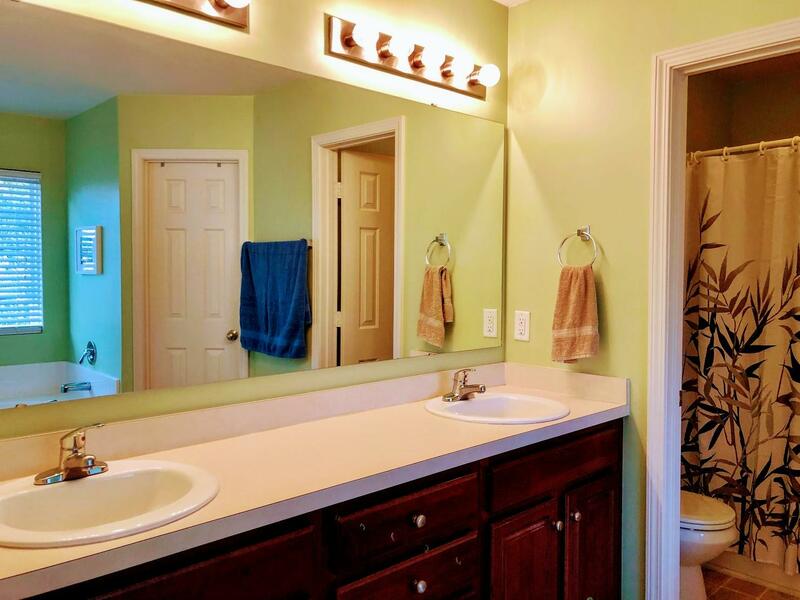 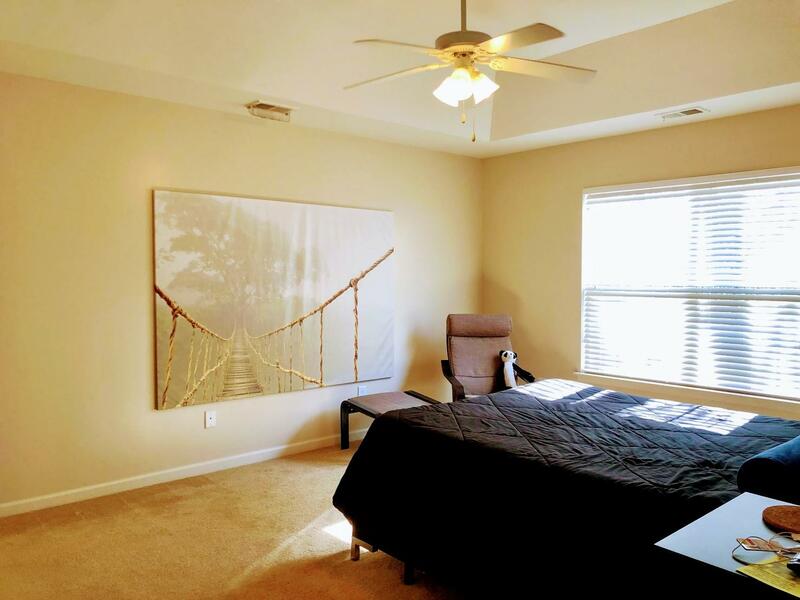 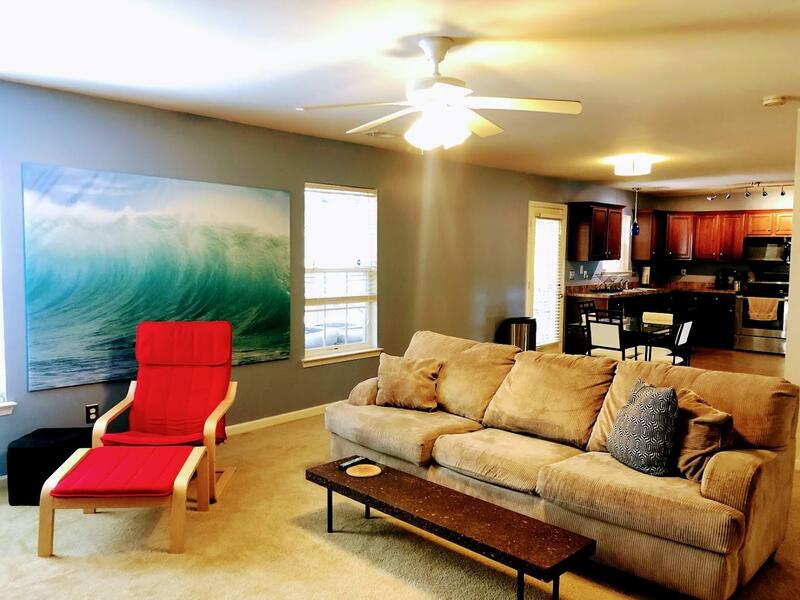 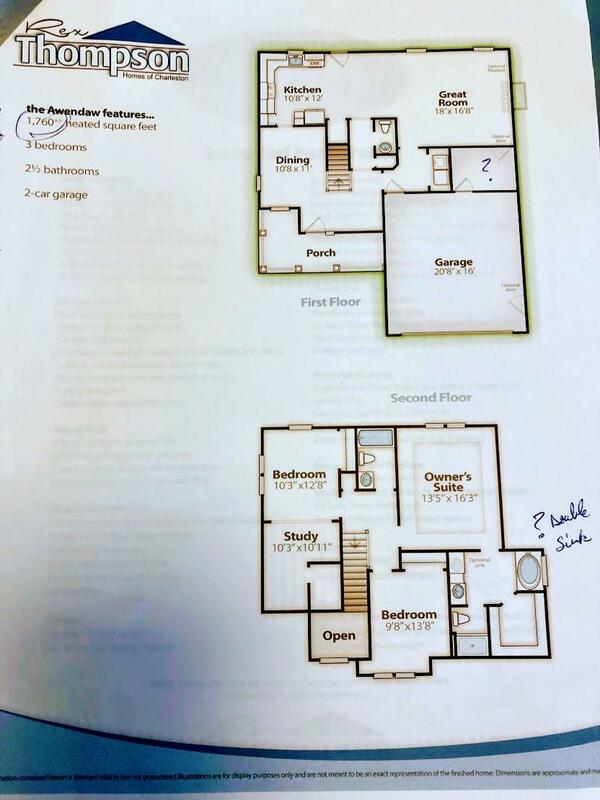 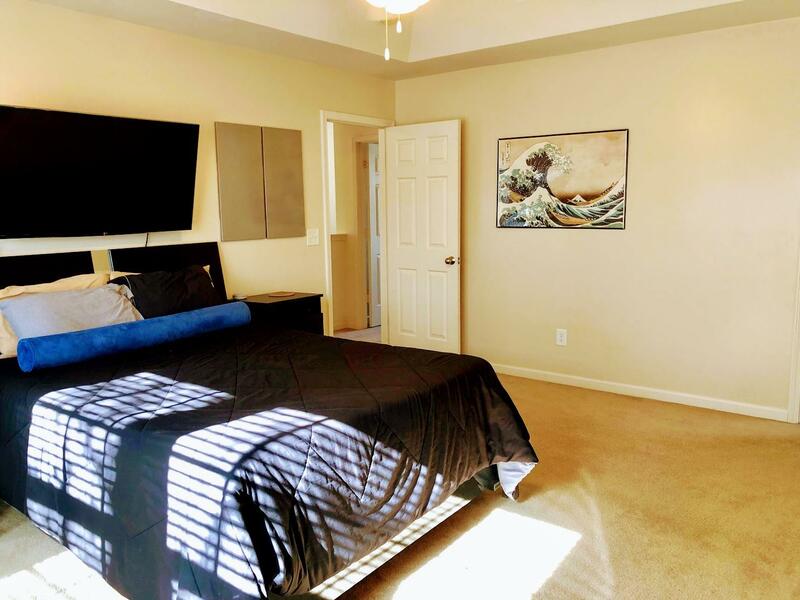 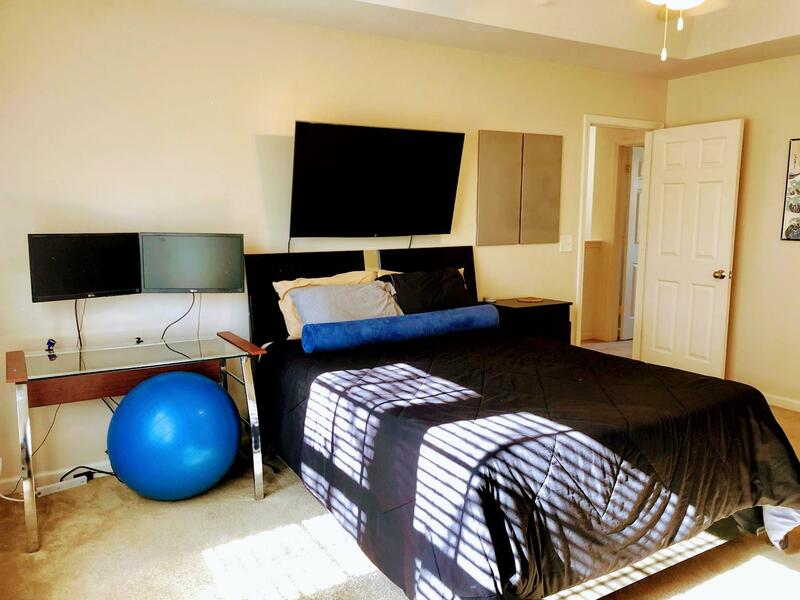 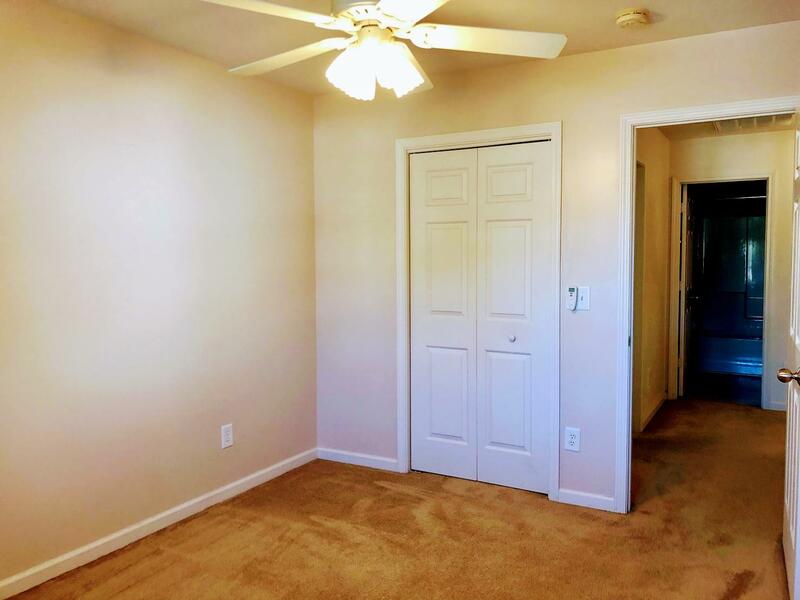 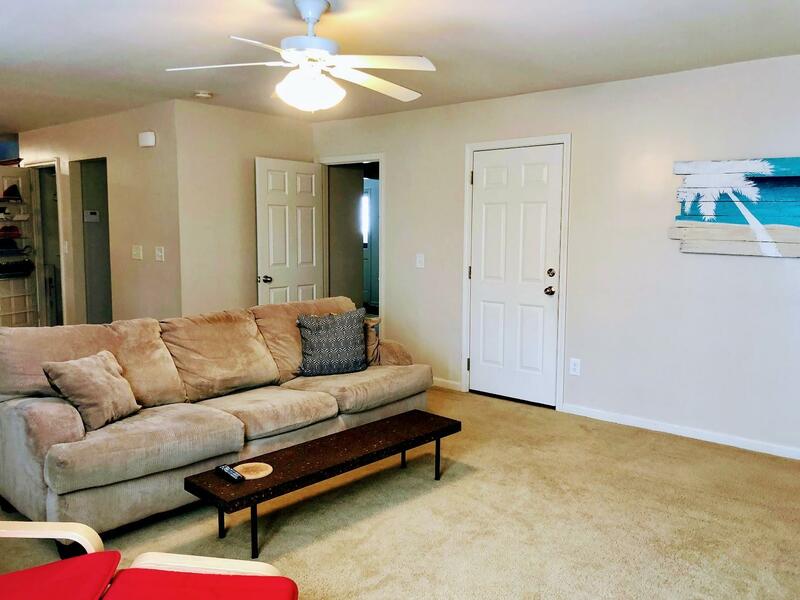 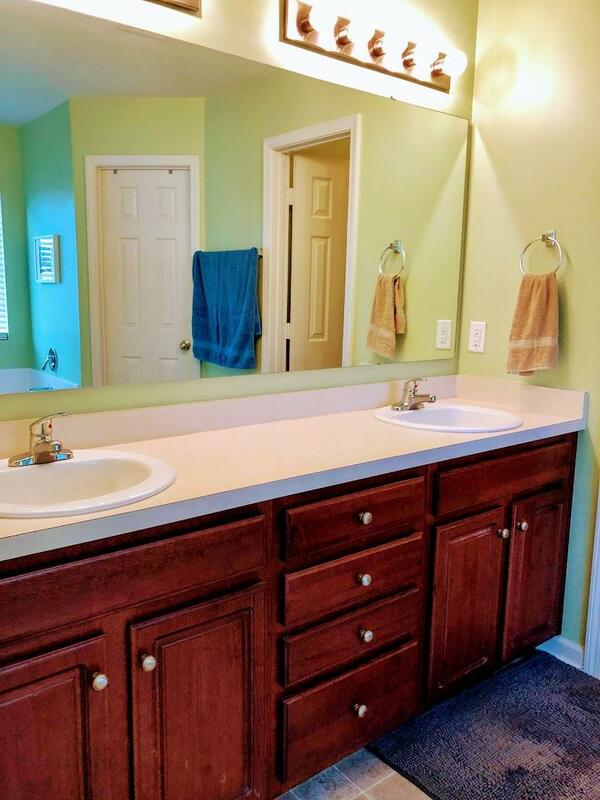 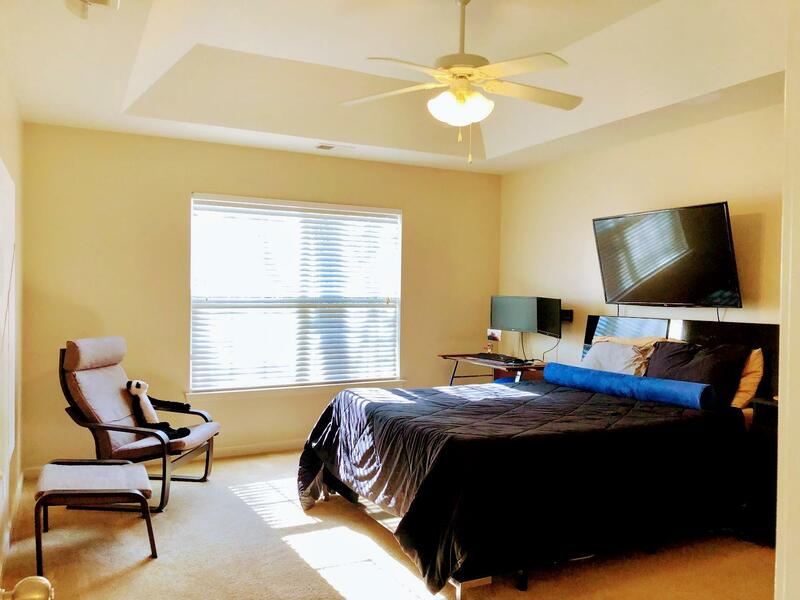 Upstairs you will find the master suite, 2 more bedrooms and 2 full baths. 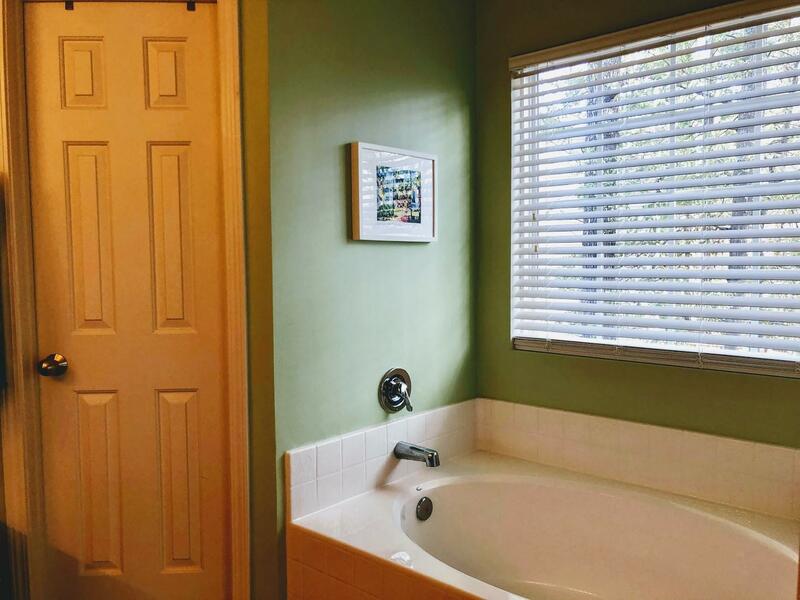 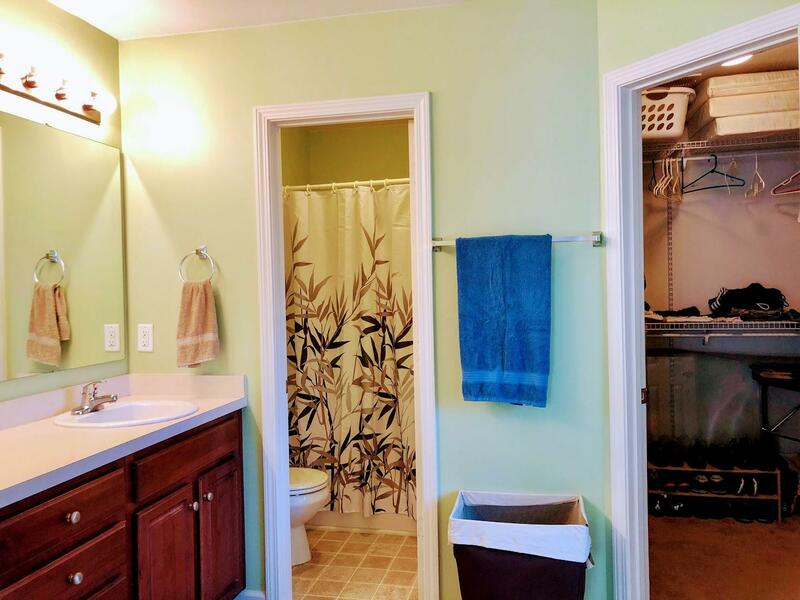 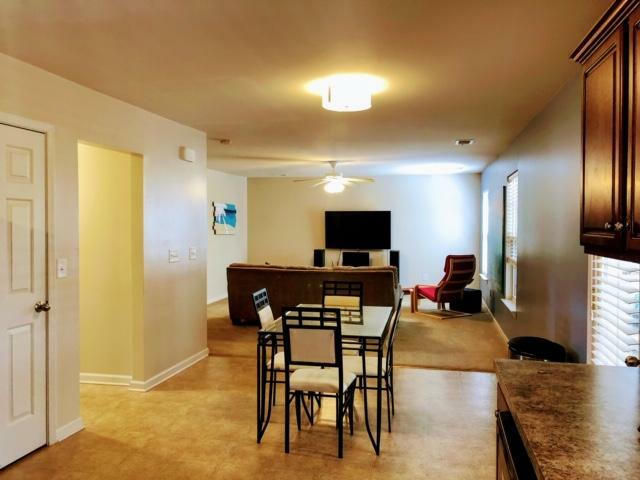 The master features a tray ceiling and the adjacent bath has double sinks, a soaking tub, a separate water closet with shower and a walk-in closet. 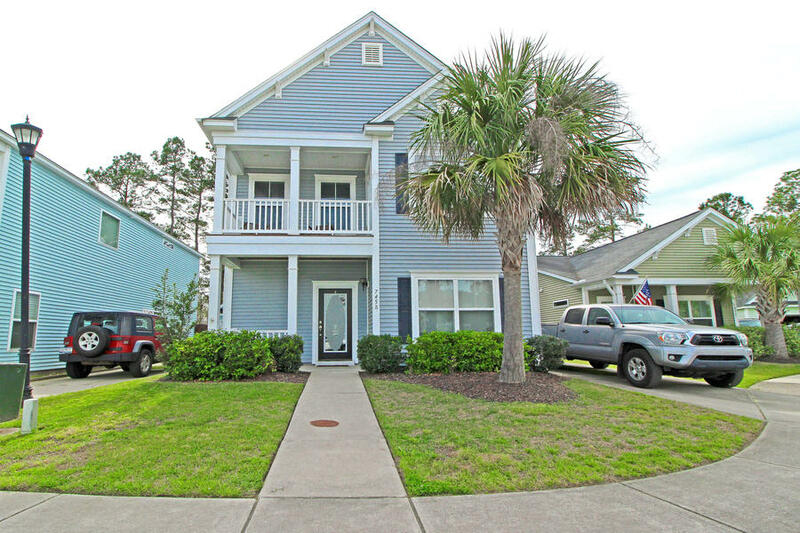 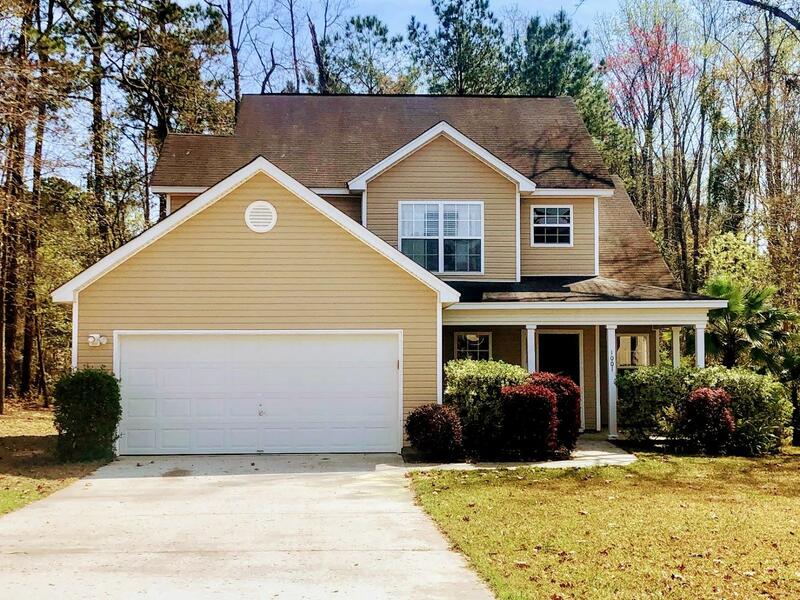 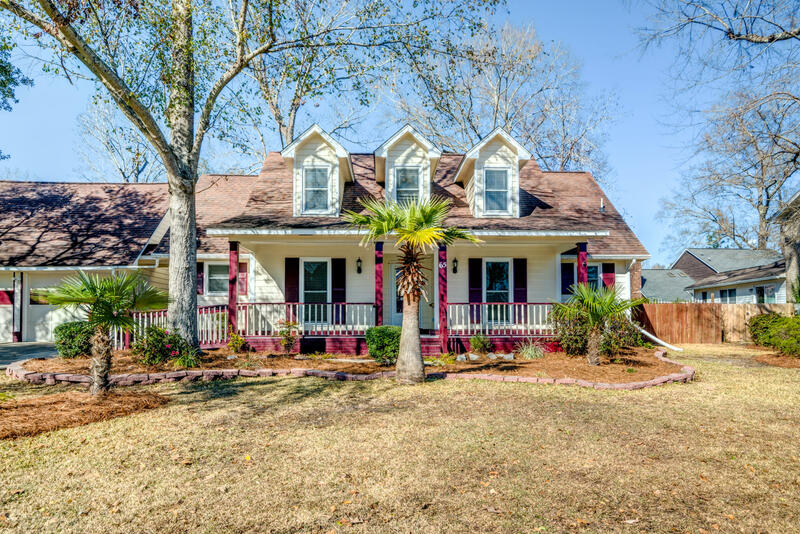 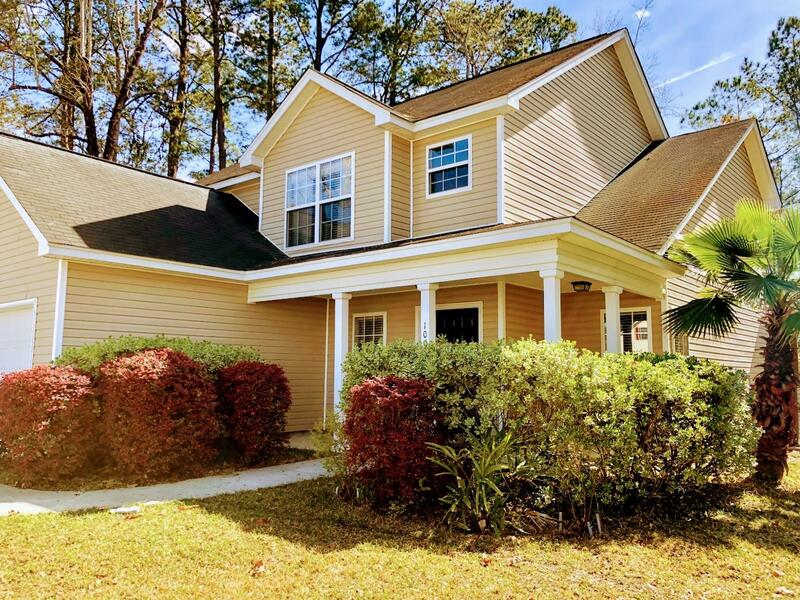 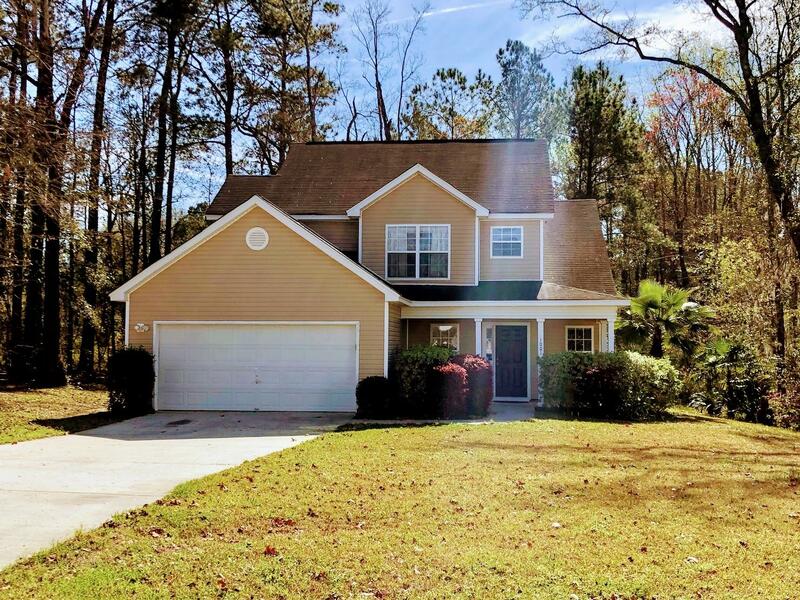 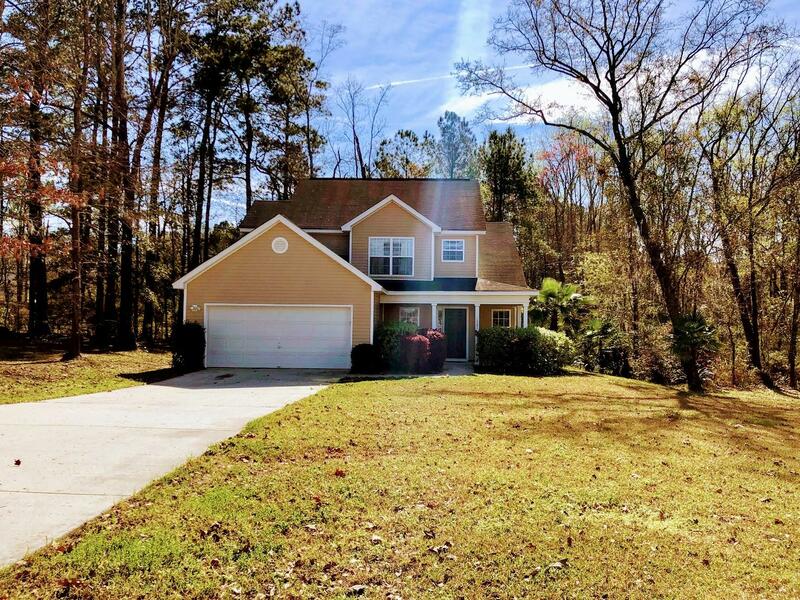 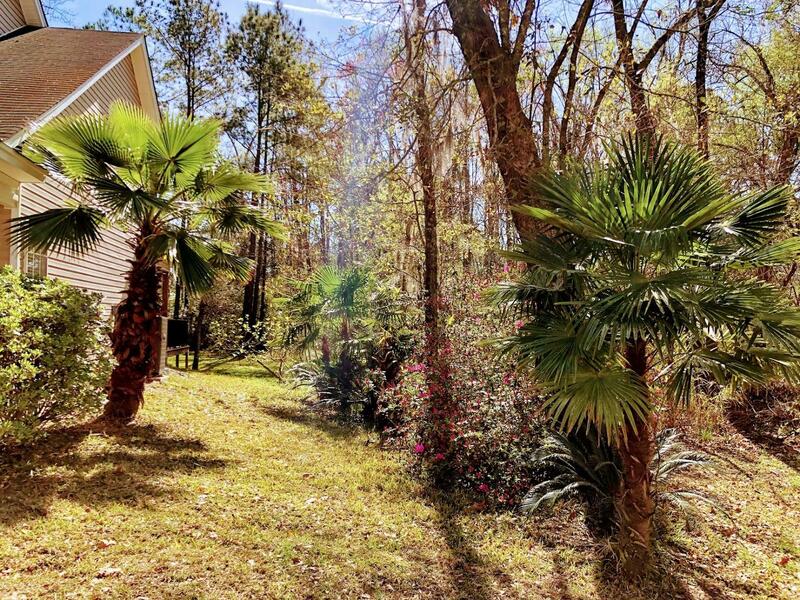 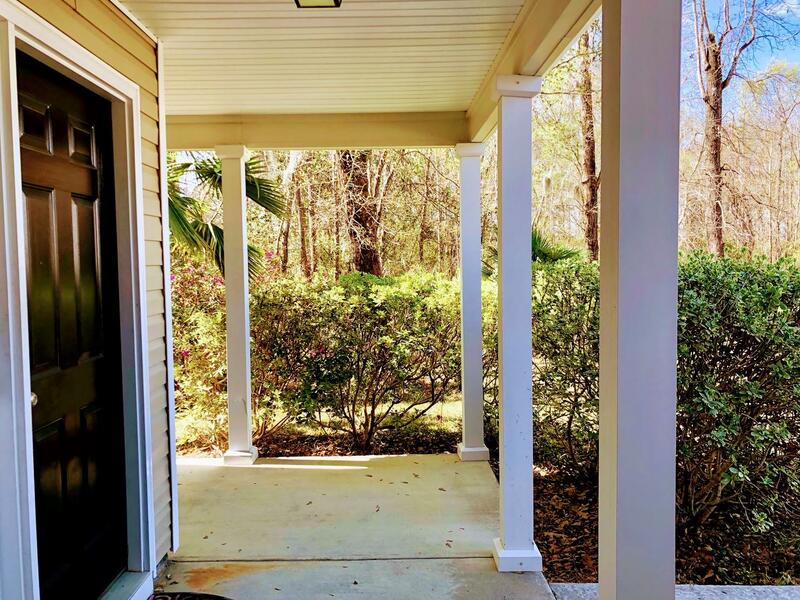 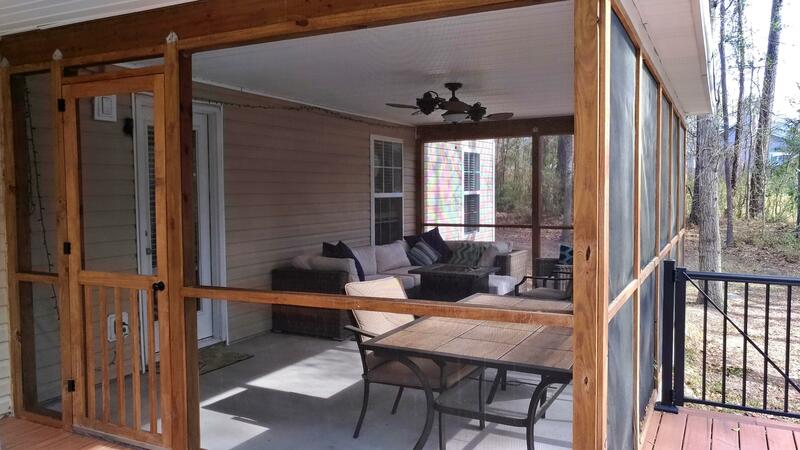 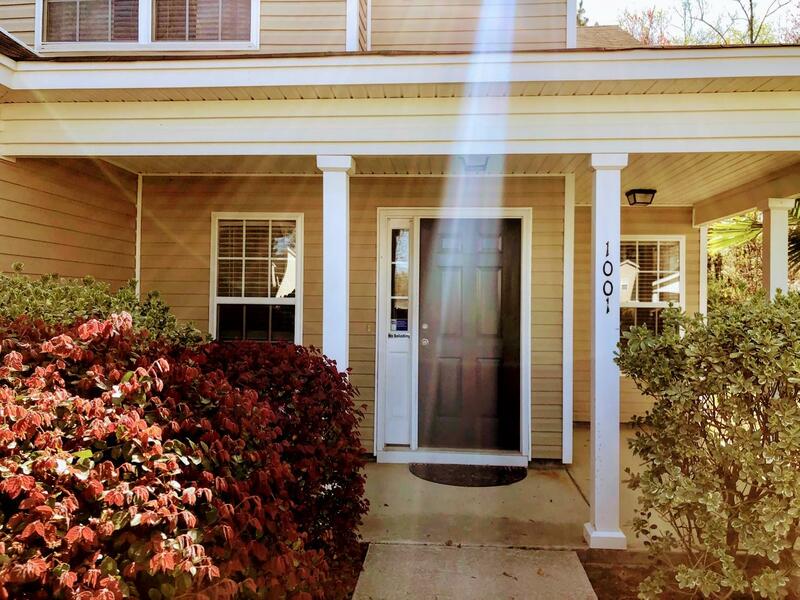 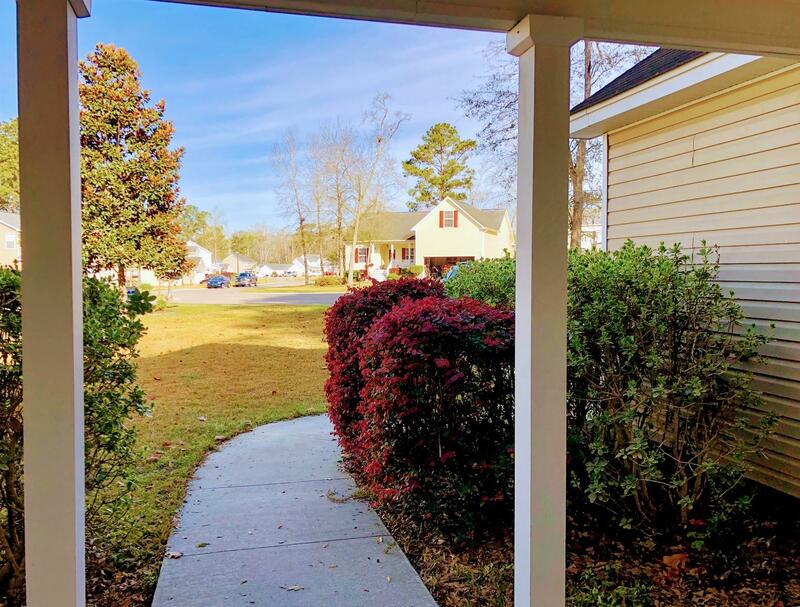 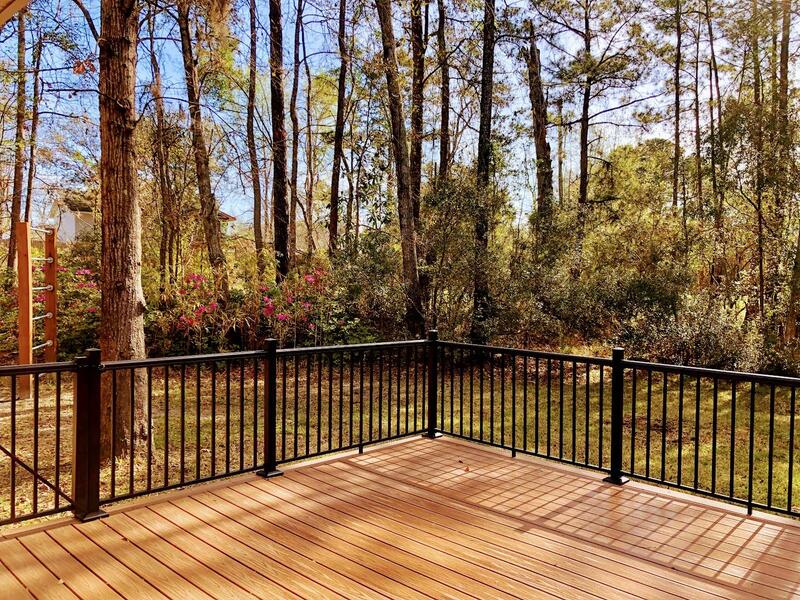 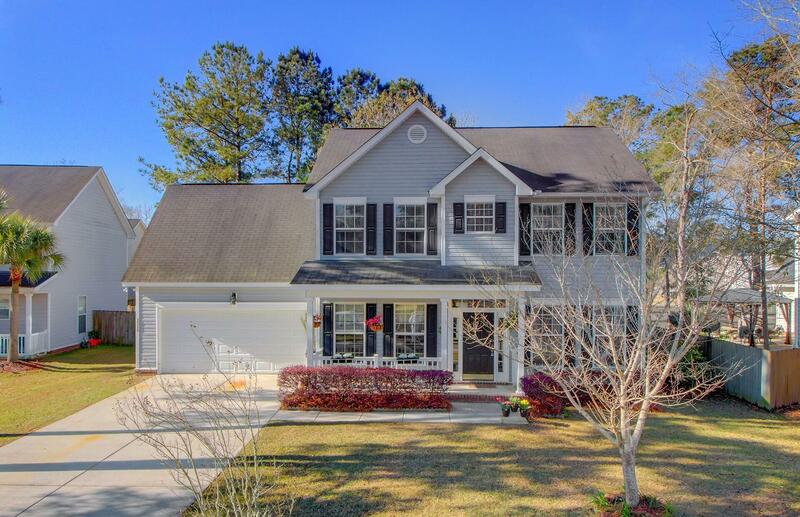 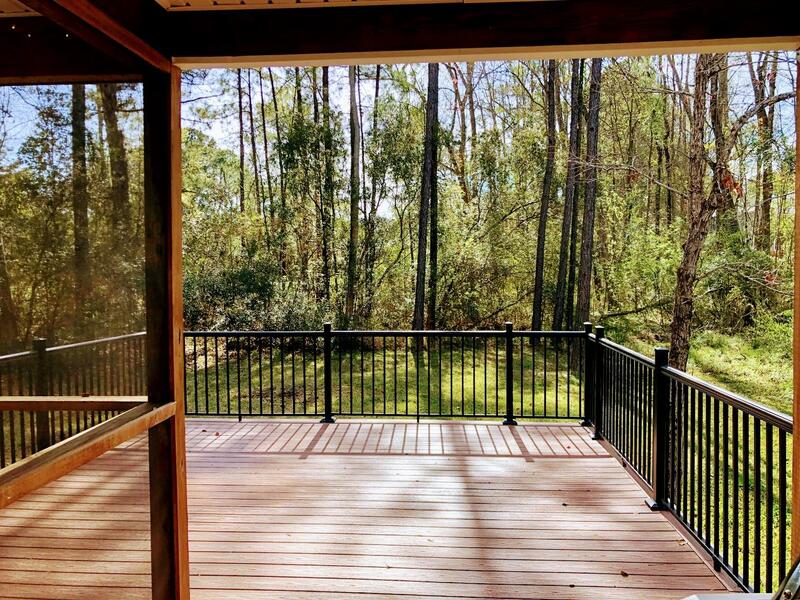 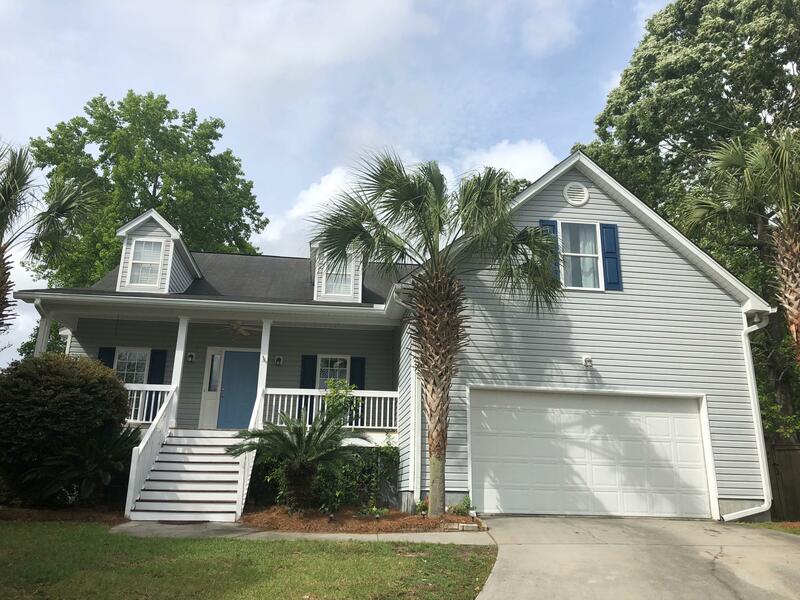 Schedule your appointment to see this Hanahan home today.Professional Photos coming soon.